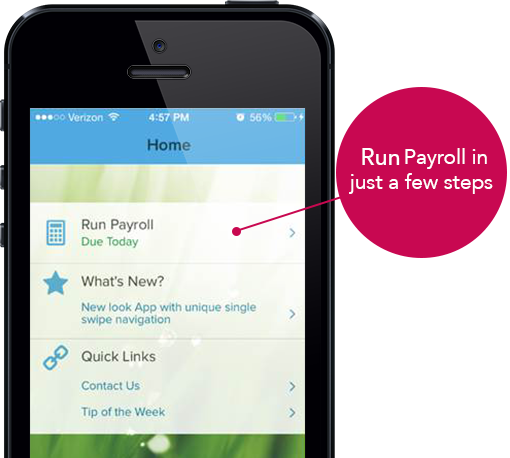 Access your payroll information anywhere, anytime, backed by 24/7 live customer service support. Copyright © 2018 ADP, LLC. ALL RIGHTS RESERVED. ADP, the ADP Logo, RUN Powered by ADP and ADP A more human resource are registered trademarks of ADP, LLC and/or its affiliates. All other marks belong to their owner.